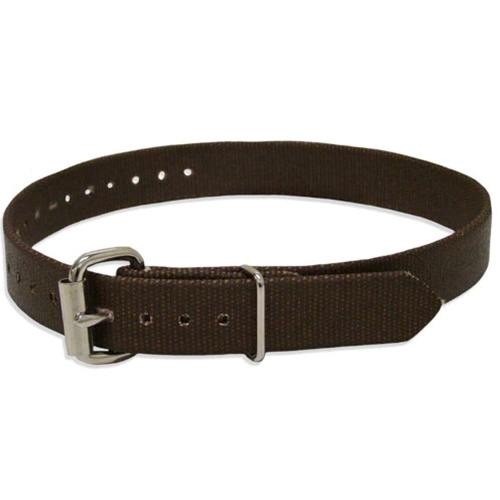 Buckingham 2639 leg strap is 1" wide by 26" long and constructed of 4-ply neoprene impregnated nylon. Extremely durable and weather resistant. Buckingham Nylon 1"x26" Leg Straps has a rating of 5 stars based on 1 review.